As our CLEAN & LEAN CHALLENGE 22 approaches, there’s no better chance to learn how to detox sugars and refined carbs. We wanted to share Sasha’s own experience of kicking insomnia and ‘foggy brain’ into touch by improving gut health, which is a fascinating insight into how, if you want to fix your health, you must first fix your gut. 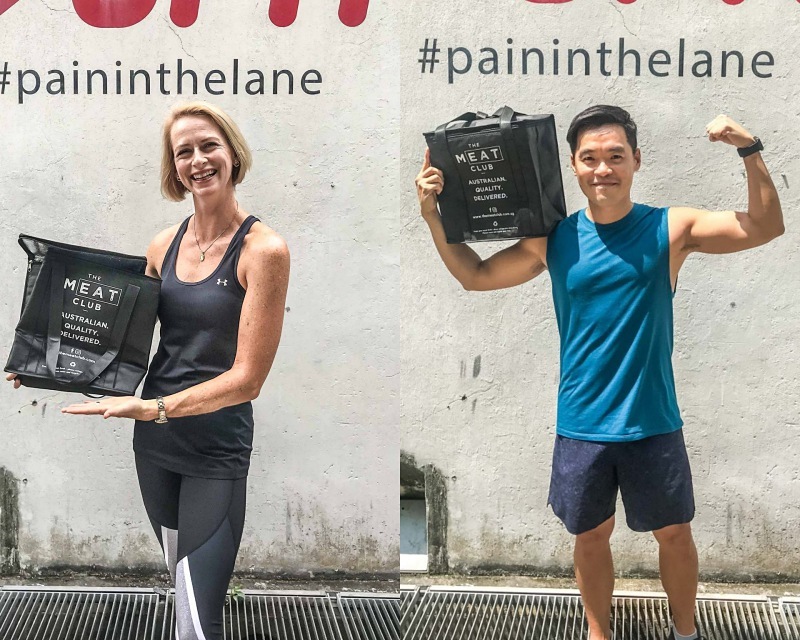 We recently spoke to Lee-Ann Sullivan and Leonard Leong, the female and male winners of the recent 28-day Clean & Lean Challenge on their amazing efforts and how it has transformed their lives. Lee-Ann is a mother of 2, and has lived with type 1 diabetes for over 30 years. Through the challenge, she discovered the objectives of diabetic management and the Clean & Lean Challenge were in sync – a clean and lean lifestyle means a better control of her diabetic condition, and less insulin required as a result. A win-win for her! She lost 6kg (9.45%) of body fat in the challenge. Leonard Leong is a Clean & Lean alumni, having participated in 3 previous editions of the challenge. After 2 years, he wanted a refresher to recalibrate his lifestyle and eating habits, to feel better and learn how to listen to his body. Leonard lost 3.8kg (4.78%) of body fat in the challenge. Lee-Ann and Leonard feeling great inside and out after completing the challenge! 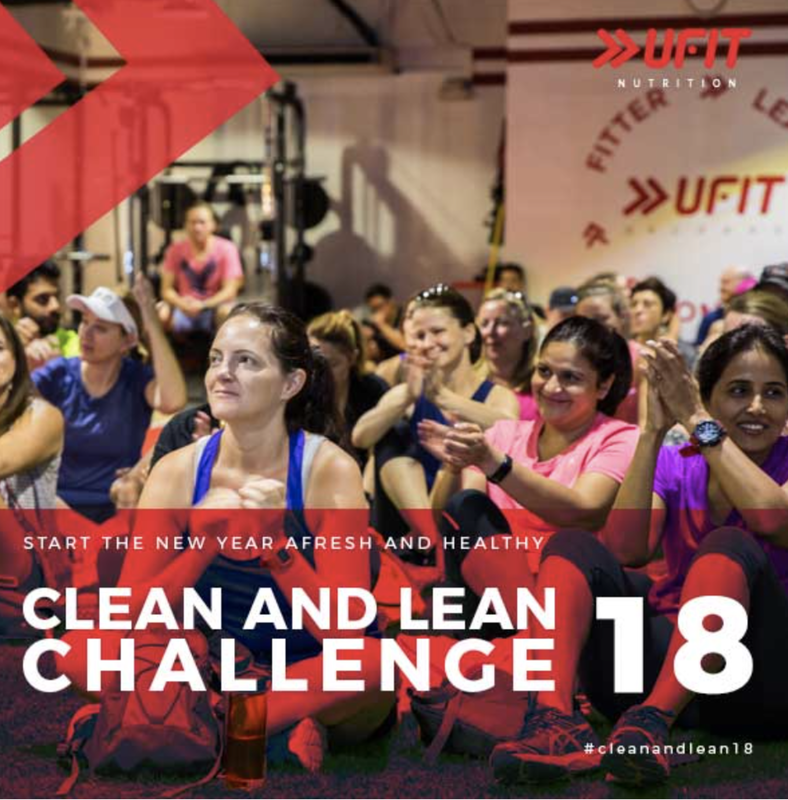 What was your motivation to join the Clean & Lean Challenge? Lee-Ann: My motivation was to lose stubborn body fat that I just couldn’t seem to lose, even with regular weekly physical training sessions. I knew my diet was not what it should be, causing my type 1 diabetes to be challenging to control, and not allowing me to achieve a healthy consistent lifestyle. Leonard: For me it was to get back to good health by reducing my body fat. Since participating in the last Clean & Lean Challenge 2 years ago, bad eating habits had formed due to work stress. Despite keeping a moderately healthy lifestyle, my body fat had still gone up. Knowing that the challenge has previously worked for me, I decided to commit 4 weeks to re-learn and reset my body. Lee-Ann, was having diabetes a concern for you going into the challenge? Lee-Ann: I have had diabetes for over 30 years. 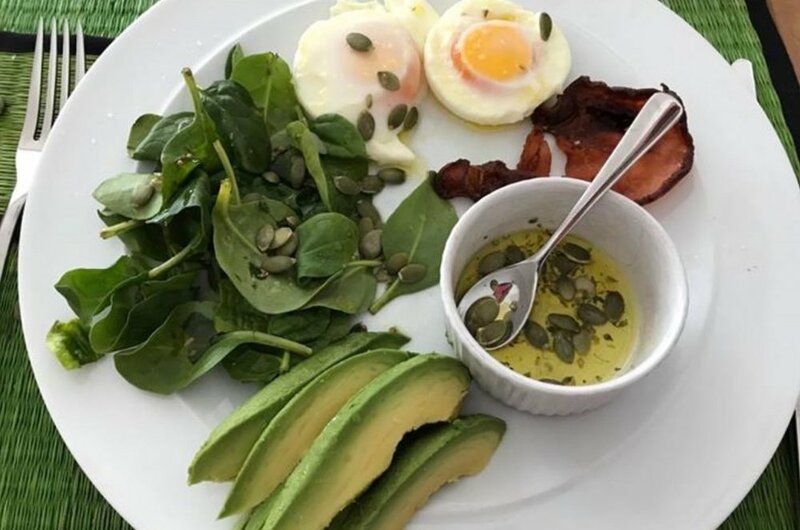 Personally I was not concerned about embarking on the challenge as such, although I was very much aware of the danger areas to be mindful of when making substantial changes to my eating habits. My insulin doses did reduce dramatically. Ensuring that my blood glucose levels were being continually tested and closely monitored, and that my medication was being adjusted accordingly, meant that the risk of hyperglycaemic episodes (when my blood glucose levels are too low) were reduced. Female winner Lee-Ann and her very supportive kids. Lee-Ann: The hardest part for me was the low energy levels. During the initial 2 weeks, I was unaware that I was severely iron-deficient. The program offered complementary iron panel test, which prompted me to have my levels checked out. Luckily an iron infusion solved that issue immediately. My energy levels returned, but I did still have to consider how much physical training I was doing, and when to reintroduce some complex carbohydrates into my diet. Head nutritionist Wendy and her team were very helpful and provided ongoing guidance and attention to my needs throughout the challenge. Leonard: Finding Clean and Lean compliant food during my business travels was my biggest challenge. I spent almost half of the 4-week challenge travelling to 2 separate countries for work. Both countries I have never been to, and hence find compliant food was a mammoth task to say the least! And what is the best part of the challenge? 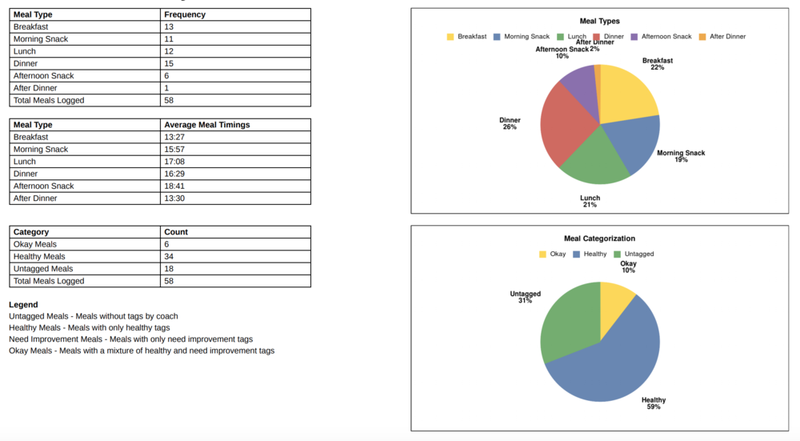 Lee-Ann: I really enjoyed hearing about other participants’ journey through the Clean & Lean app. It provided all the weekly information you need, such as nutrition advice, healthy recipes, and daily food challenges. The weekly information sessions were great, covering topics that I found very relevant, such as cardio versus strength training, the type 3 diabetes warning, and the importance of getting enough sleep. The recipes provided are simple, tasty, and easy to follow. This program is different to other nutrition programs I’ve tried. It gives you all the tools to succeed, and also gets you to rethink about your lifestyle, listen to you body, and learn how to make positive changes to your eating and exercise habits. So you can continue this clean and lean lifestyle even when the challenge ends. 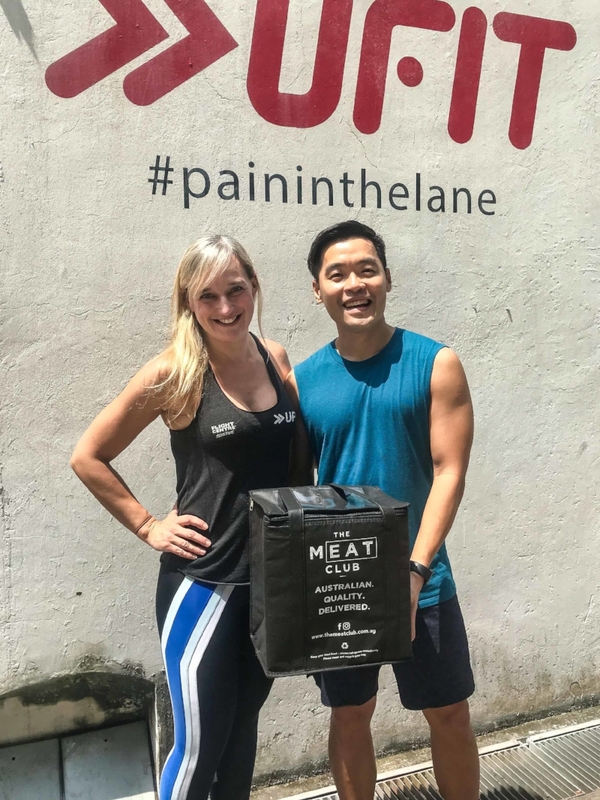 Leonard: Head Nutritionist of the Clean & Lean Challenge Wendy Riddell! 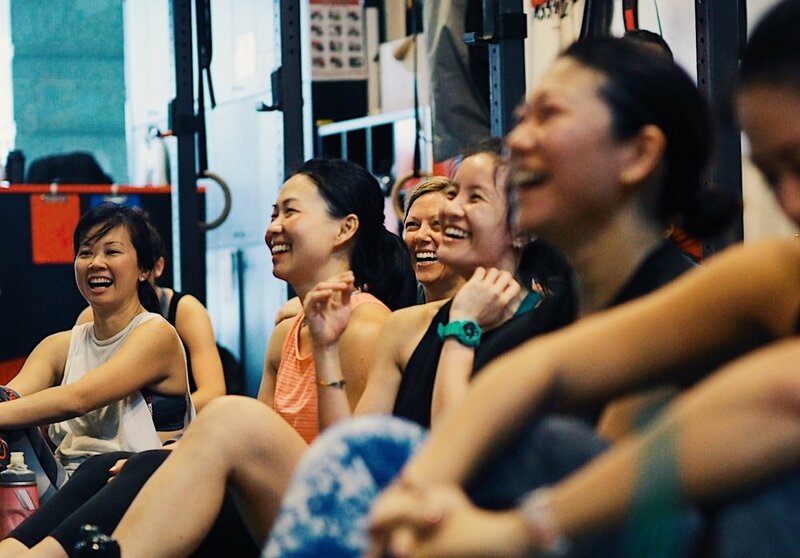 She's keeps things going through the 4 weeks with good humour, and her big heart in encouraging everyone to stick to the program, especially in the first 2 weeks when it was the toughest. How do you feel now? Has taking this challenge change your perception about nutrition and wellness? Lee-Ann: I have more energy now and feel much healthier. My diabetes is easier to manage and well-controlled with very little if any insulin required for meals, and a 20% decrease in my basal insulin requirements. I also have a much more positive relationship with food. Previously it was a love-hate relationship...loved chocolate, but hated how it made me feel. Now I don’t have cravings for foods high in sugar or simple carbohydrates anymore. If anything, my body craves healthy foods, lots of greens, seeds, protein, some complex carbohydrates, and of course Clean & Lean bread! I also listen to my body more when it comes to what I am eating. I think part of Clean & Lean is a discovery, or experiment, to find out more about your body and what works best for you. For example, I've discovered that cow's milk in my coffee makes me feel unwell! Leonard: I feel healthier and more aware of the food choices I'm making. The challenge has definitely got me re-acquainted with my kitchen. 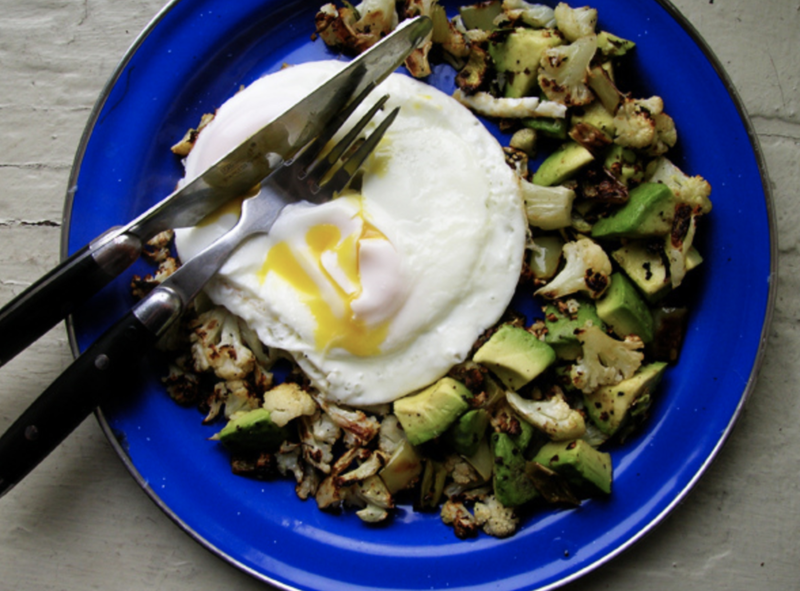 Cooking healthy food doesn’t mean boring, tasteless, and cold. It can be as delicious as you want it to be! All you need is the knowledge to read nutrition labels. I've also learnt to regulate my carbohydrates intake in accordance to my workout schedule. It is all about the 80/20 rule. Eating clean 80% of the time, with 20% set aside for cheat meals (especially in social gatherings). Plan a week ahead to identify the time I eat clean, and when it is about having fun - wine included of course. 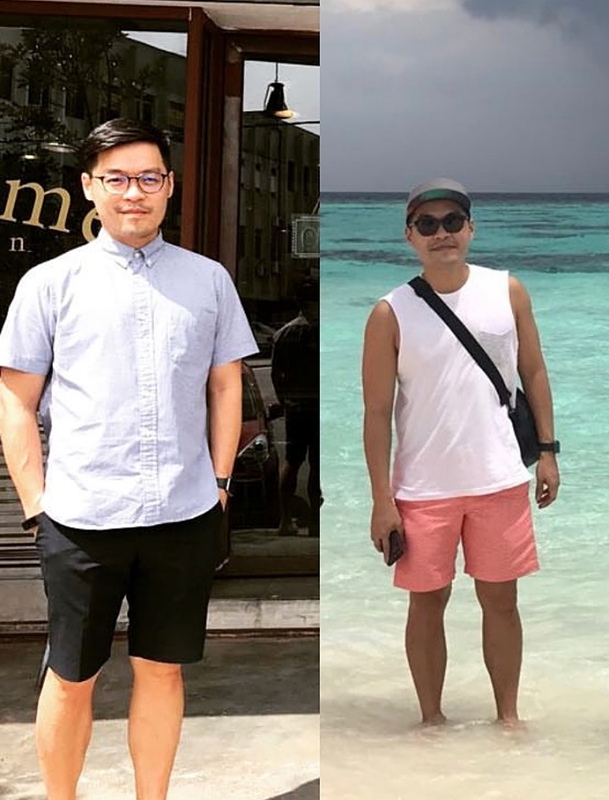 Leonard has done 3 Clean & Lean Challenges prior, but needed a lifestyle reboot after 2 years. Head Nutritionist Wendy Riddell was a big source of motivation for Leonard and the community. What advice do you have for newbies who are thinking about taking up the challenge, but is concerned about the difficulties to stick to it? Lee-Ann: I would suggest using the Clean & lean app to its full benefit. The discussions, advice, and information provided are valuable when things get hard, and actually makes the whole experience more enjoyable. You soon realise that everyone is feeling the same way as you do, and the tips and tricks shared to get through the difficult times are great. Preparation is key. have all your “approved” snacks ready so when times get tough, you’re prepared. Listen to your body, and talk to the Clean & Lean nutritionists for guidance, they’re a great support. And have fun exploring new ways of cooking, and discovering food that are on the “approved list”, you might amaze yourself with what you can come up with! Leonard: Planning is crucial. Think ahead about what you are having for your meals. For example, if you are ending your day at the gym, know what are the options available around the vicinity. When you are low in energy levels, you want to take out the guess work and frustrations that come with it. Learn how to break your goals up into small achievable steps. Instead of thinking that you have X days to the end line, try to focus on just the day ahead. Having a friend to join you on the program also helps!